Hello and thank you for viewing my Which? profile. 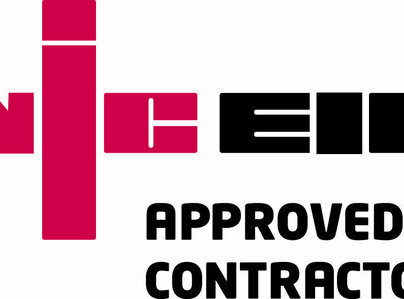 I am a fully qualified professional electrician with over 10 years of experience. I undertake any aspect of domestic or commercial work including free quotations, advice, rewires, new consumer units, small jobs and repairs, inspections, reporting and certification. 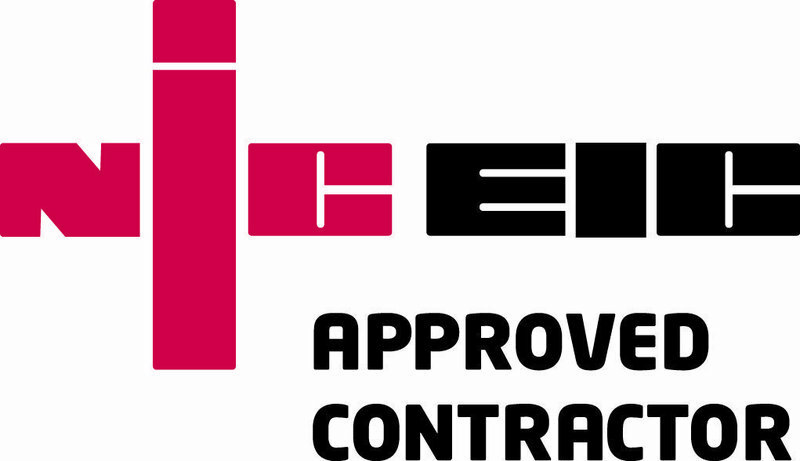 I am a NICEIC approved contractor and am fully insured. You can expect my work to be carried out in a diligent, tidy and above all friendly manner. If you have any questions or queries, if you need some advice or if you have some work to quote for please contact me and I will do my best to help you promptly. Bedroom lights fitted and advice given on electicial work as part of this. We have used Neil before and no job is too big or too small. Very trustworthy and gets job done in a calm and organised manner. Will offer advice and allow you to decide on work needed...not pushy at all. Generally nice bloke and we would definately use him again as we start to renovate our new home. We have been renovating our 1860's property and Neil has been our electrician of choice, since having a bad experience with a non 'Which Trusted Trader'. 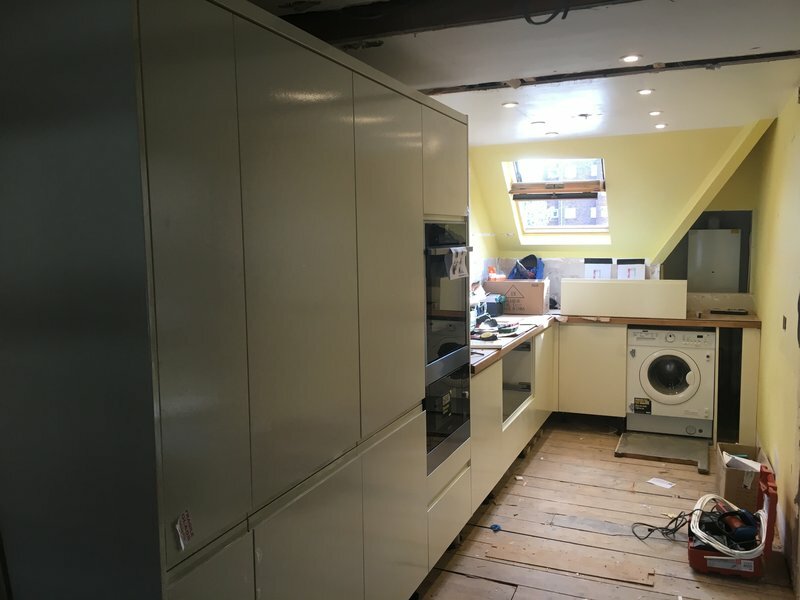 Whether we've been installing a new kitchen, network cabling, audio wiring, new lights (both internal & external) and or roof lantern blinds; everything has been completed professionally, to an extremely high standard and on time. I would also like to mention how friendly Neil is, which is especially important when being onsite for days at a time. We have never had to question an invoice as costs are discussed upfront and any additional work agreed before starting. We will continue to use Neil for all future requirements and would certainly recommend his work. Ashton Electrics were efficient, tidy and friendly. We were very pleased with the work which was replacing existing plug points and adding new plug points around the house all completed with no fuss or mess. A job well done. Neil, did two jobs for me very quickly, with no fuss and explained clearly what he was going to do. Would certainly recommend Neil. Neil carried out three jobs in my home and I was thoroughly pleased with the results. He was friendly, had a good attitude and extremely diligent. One of the jobs was putting up an outside light and he even did this in terrible weather conditions! Would highly recommend. 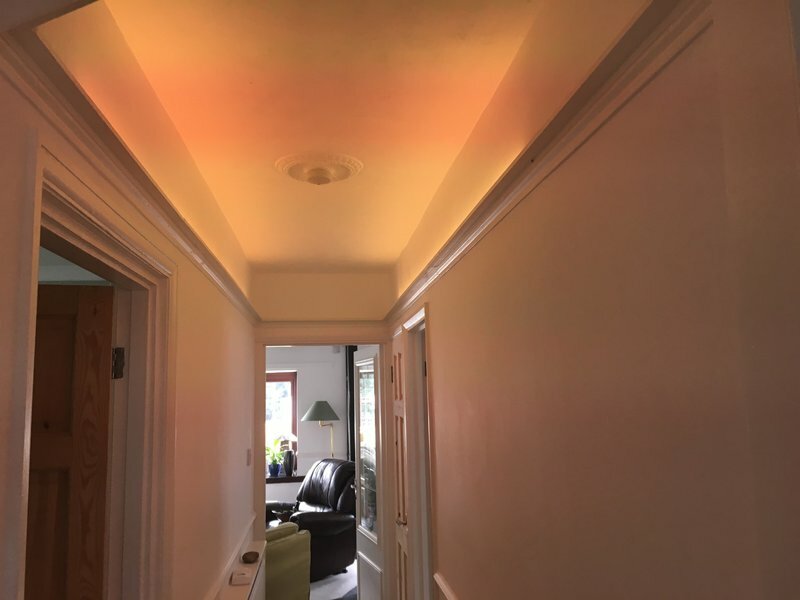 Neil fitted three new ceiling lights for me in December & I called him again recently when my consumer unit needed to be moved prior to having a new kitchen installed. On both occasions I was very satisfied with the work carried out. Neil is trustworthy, conscientious, friendly & knowledgeable. I wouldn't hesitate to recommend him. Neil has done a few jobs for us so far including putting in power to a new outbuilding and giving us great advice on our heating options in the new building. He's always reliable and efficient and always super friendly. I'd recommend him to anyone and we'll definitely be using him again in the future. Lighting failures in two rooms in the house on separate floors. Thorough assessment of the problem on arrival (even with family members offering non-stop advice!) Possible asbestos ceiling and wooden tiled floors prevented a simple solution, but lights restored in two visits. Friendly service throughout. Neil was extremely efficient, helpful and friendly. He got on with the job and I was very happy with the work he has done for me - lighting and electrical fuse box work. I would recommend him without hesitation. He was also very kind and patient with my 6 dogs! I found Neil through the Which Trusted Traders site. 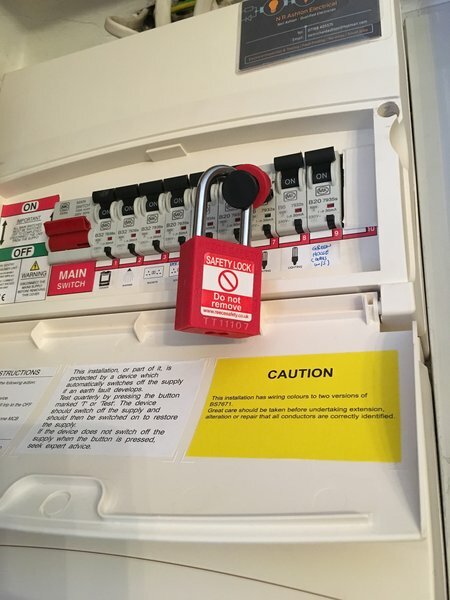 Neil updated our electrics to ensure they comply with current regulations. He was methodical in his approach to the work. The work took the same amount of time as he estimated but actually cost less than his quote. He was polite and friendly but did not spend a lot of time chatting; he just got on with the job. I am glad that we found Neil and would certainly use him again in future. I have no hesitation in recommending him.